For 100 years, the storied Chippewa Lake Amusement Park entertained generations of Northeast Ohio visitors. 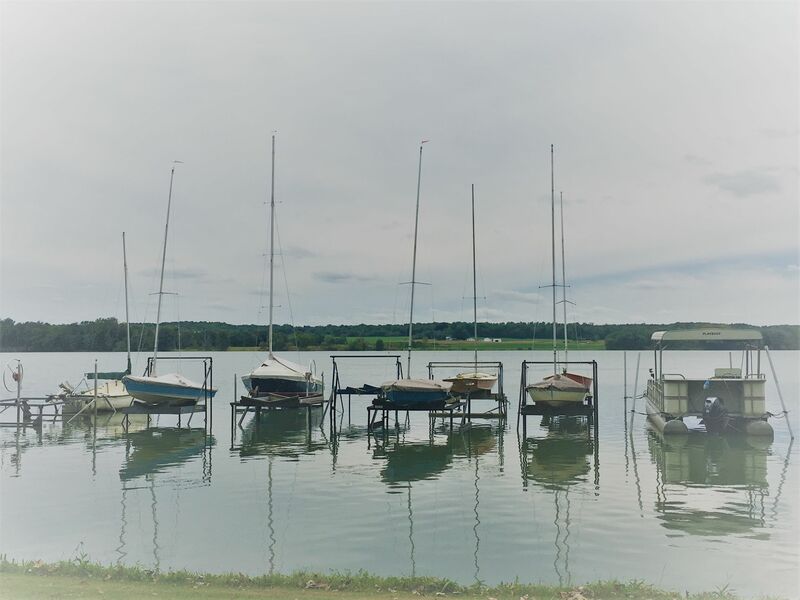 Today, Medina County Park District owns and manages the lake, which is among the largest natural inland bodies of water in Ohio. Regrettably, the presence of harmful algal blooms (HABs) limits the lake's recreational use and poses public health risks. The Save the Lake Coalition, a citizen-led group of volunteers, has partnered with Friends of Medina County Parks to raise funds to help study and manage these HABs. Friends of Medina County Parks, Inc., is a non-profit 501(c)(3) organization that supports the mission of the park district. Money raised through memberships and other activities helps sponsor park programs, provides funds for land acquisition, and offers financial assistance for park projects. Friends of Medina County Parks, Inc. has partnered with Give Lively to securely process your online donation. This transaction will appear on your credit card statement as "Friends of Medina County Parks, Inc.". This transaction is subject to Give Lively's Terms and Privacy.